Ever since that big clock struck 12 and we entered 2019, we know you’ve been waiting, painstakingly, for this very special day to arrive. 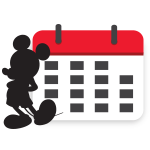 Well, the wait is finally over because National Polka Dot Day is here! It’s a day to wear your best and boldest (may we suggest red?) 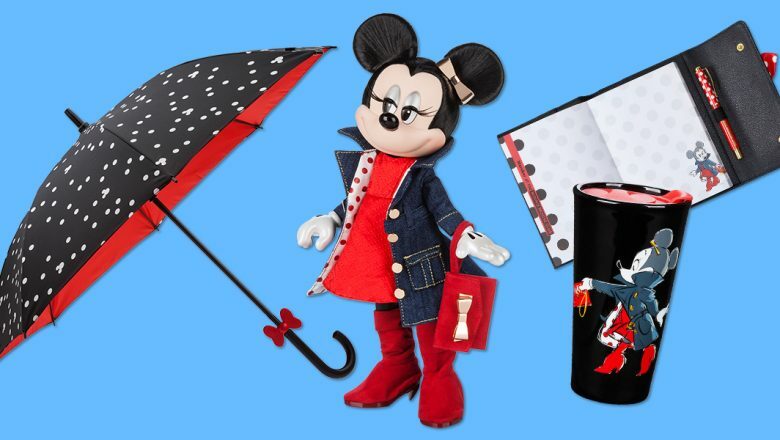 and celebrate Mickey Mouse’s leading lady, Minnie Mouse #minniestyle. 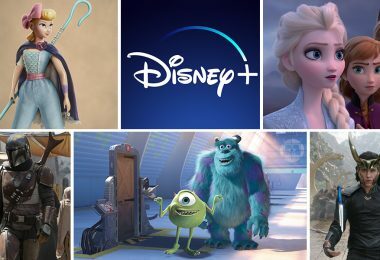 Here’s our top picks for all the merch you need to celebrate this day in style (and don’t forget to use your D23 member discount!). Hey there! Hi there! 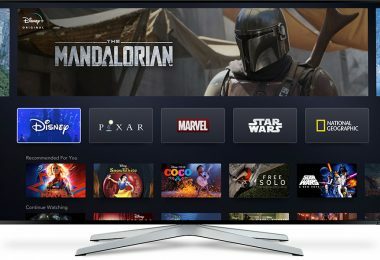 Ho there! 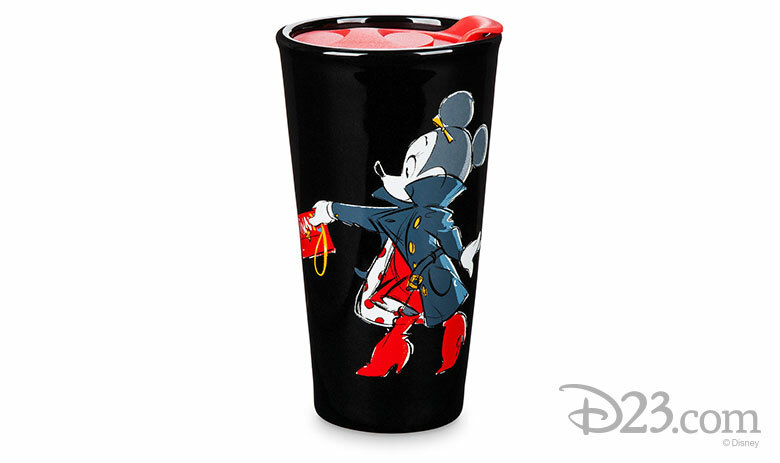 Forever let us hold our coffee high in this Minnie Mouse Club travel tumbler, the perfect accessory for every day. 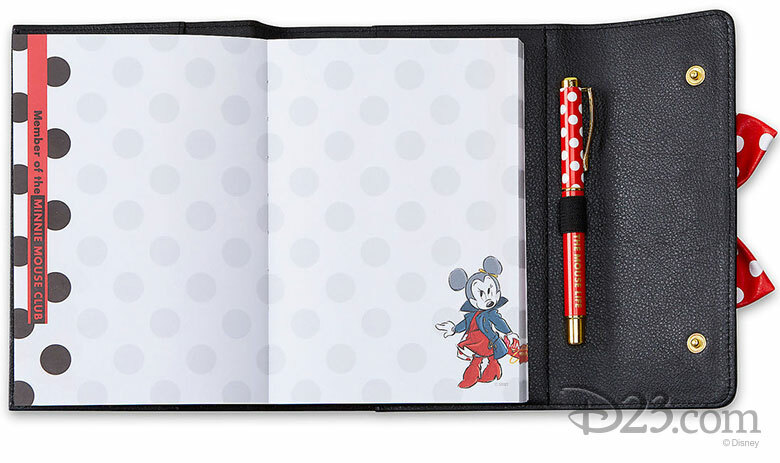 Absolutely everything looks better with a bow, especially all of your doodles, notes, and grocery lists, which can live inside this Minnie Mouse journal. 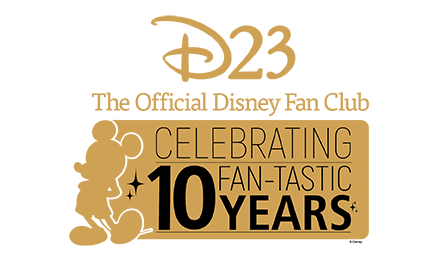 We’ve got ears for years (90 to be exact), and we’ll never stop celebrating those iconic circles! 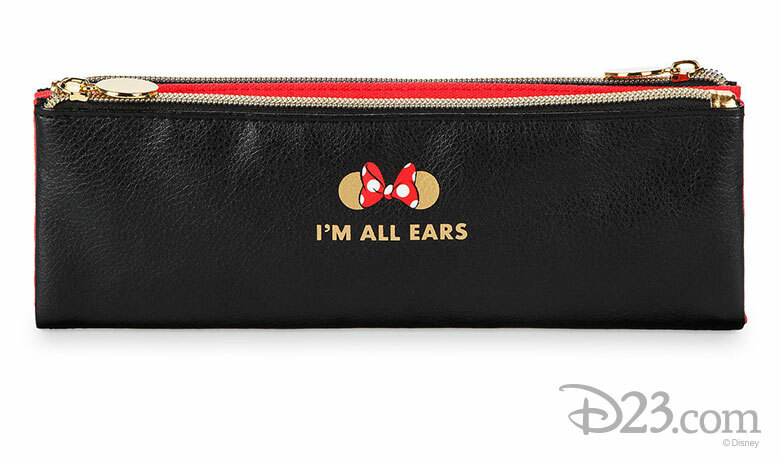 Say “cheers” to your favorite set of ears in a subtle way with this pencil case. 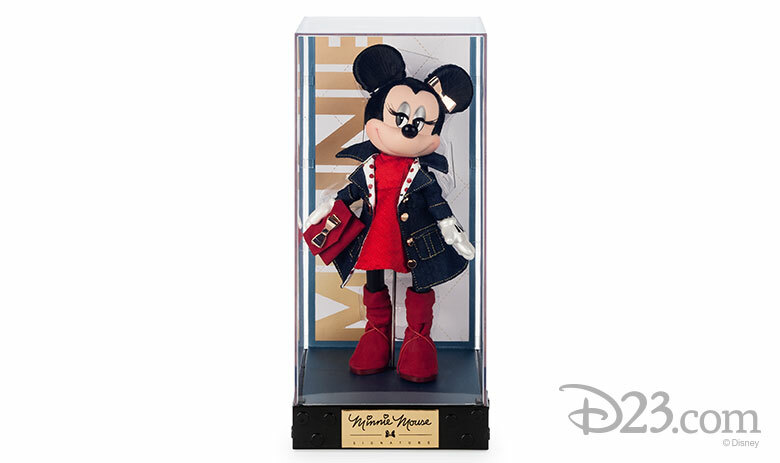 What better way to celebrate this auspicious holiday and Minnie than with the lady herself! And can we just say, we’re loving the polka dot lining of her coat. 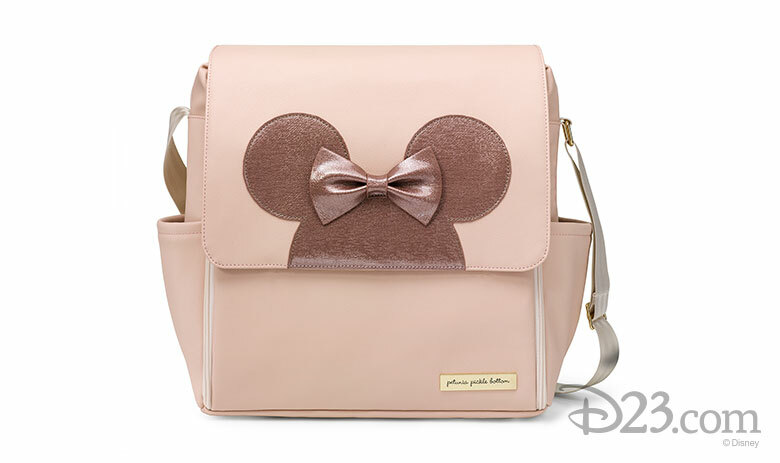 Whether for Mom and Dad or your “Minnie” me, the Petunia Pickle Bottom is the perfect way to match in style and hold all of your daily essentials—whether it’s for a trip to a Park or just for on-the-go! 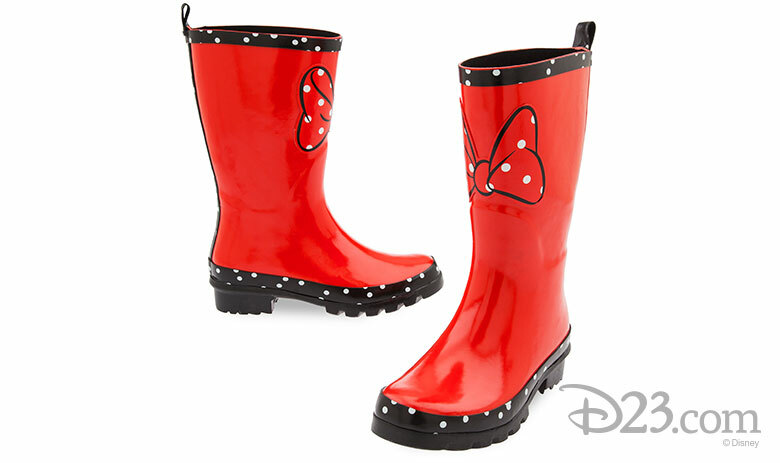 Not even rain can stop your good mood when you’ve got these rubber boots! In the style of our favorite sweetheart, these’ll make sure you don’t let any National Polka Dot Day plans get canceled due to a rainy day! Sometimes when it rains it pours, but that doesn’t mean you can’t rock those dots. 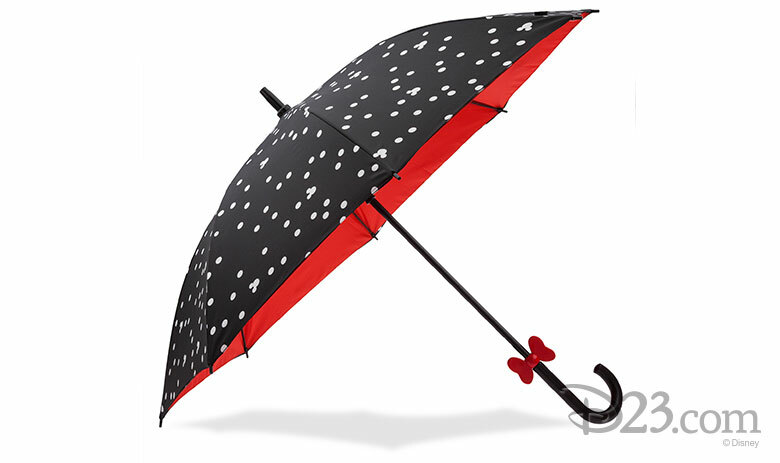 Whether rain or shine, keep cover with this perfectly polka-dotted umbrella. 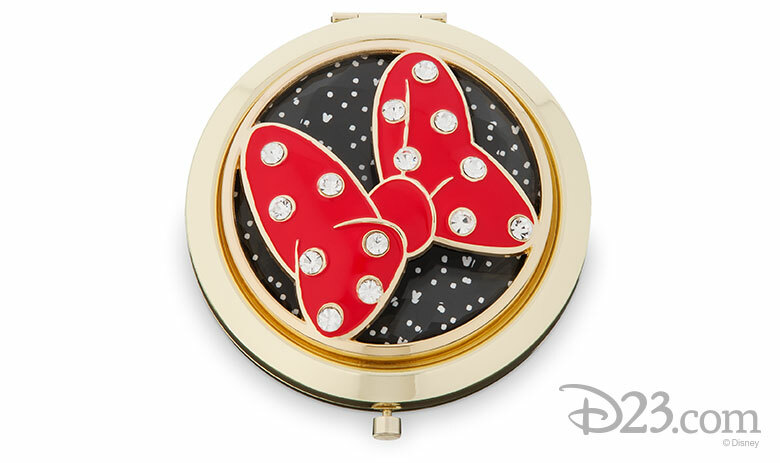 Happily reflect on your love for the dot with Minnie’s signature glass compact mirror. We know you’re always lookin’ golden, so this gilded compact will only confirm what we’ve known all along! 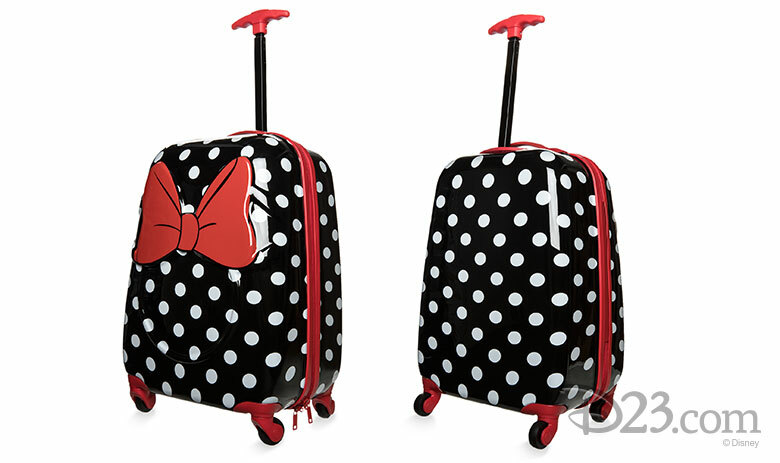 The best of packages come with a bow on top, and this Minnie Mouse Rolling Luggage is no exception! This suitcase will make sure even your gear is dressed to the nines.